Salvation and grace are instrumental to Christian life and thought. Do we really understand what has been done for us in Christ? A debt that we could not pay has been paid in full! What freedom! 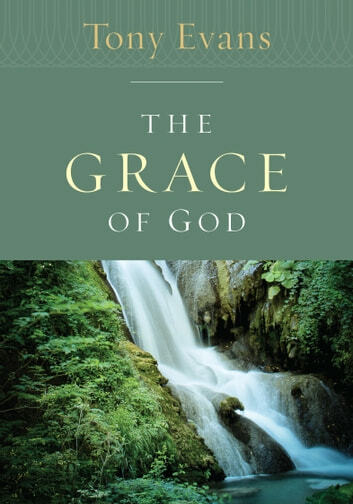 In the personable style of this great preacher/teacher, this study focuses on truths about grace. What Do You Do, Once You Are Born Again? It's About Time: The Time Is Now! Did Jesus Really Say That ?